No one would argue that Rome is probably the most historical city in the world. 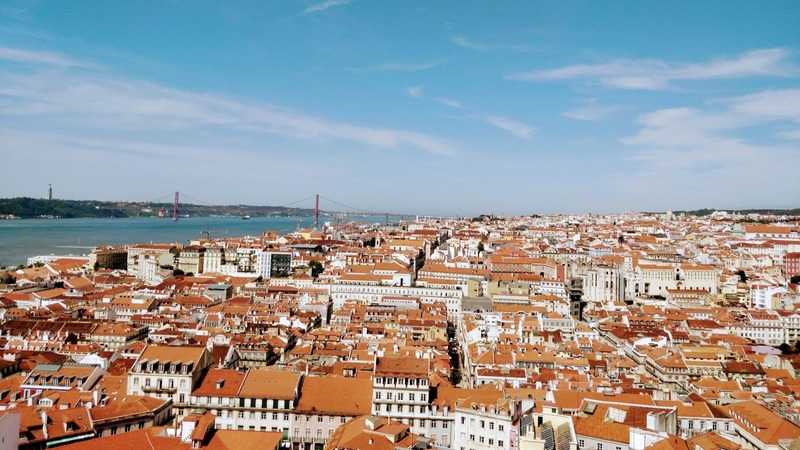 Walking around the city you’ll see historical wonder after wonder. And don’t get me started on the superb food (that is if you know where to go)! I recently spent a long weekend in Rome and ignoring the masses of tourists, it’s such a glorious city to visit. 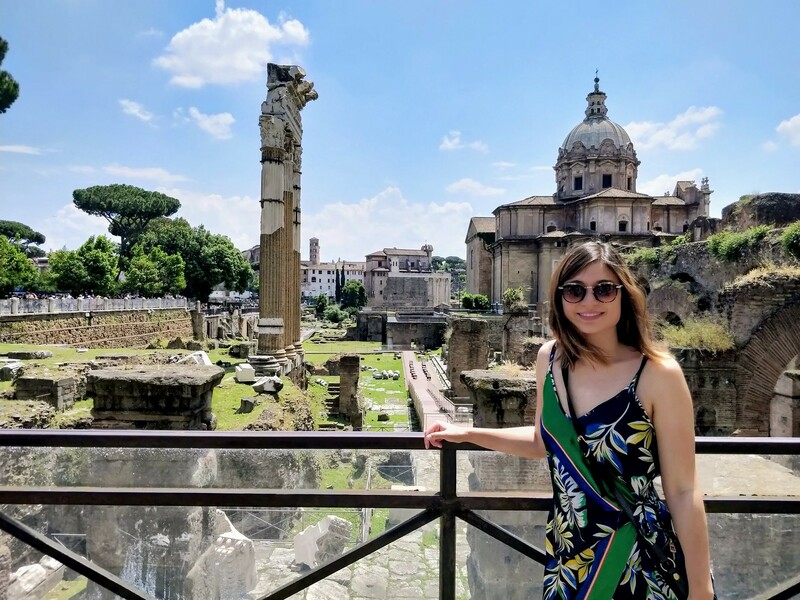 Here you can read all about what to do and see in Rome when finding yourself in this marvelous Italian city, including some great food spots! 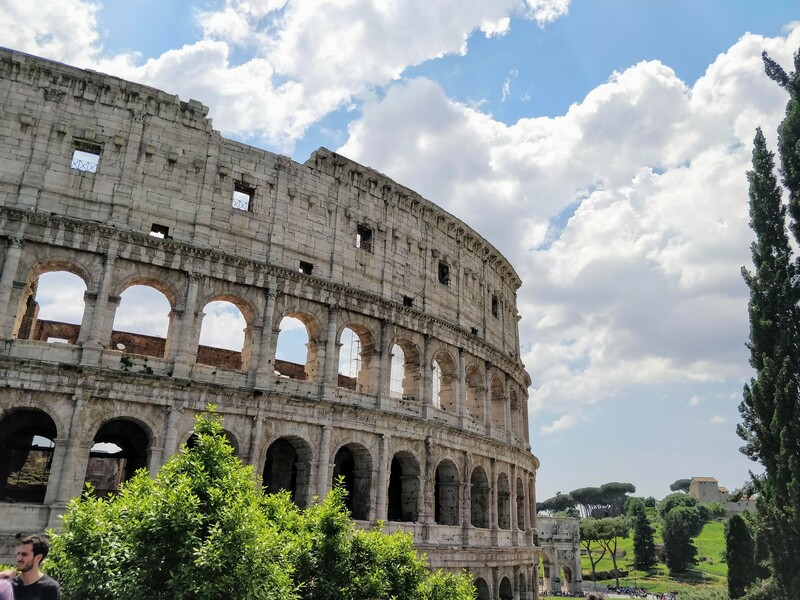 When in Rome, you definitely can’t miss visiting the architectural wonder of the Colosseum. You can also take a look inside, but I would advise you to either come early or book your ticket in advance to avoid the humongous line of tourists. These famous and ancient ruins are also one of the main sights to see in Rome and are located just in front of the Colosseum. The fora used to be the center of the city during the Roman Empire. It’s quite impressive to see, even though they are ruins, but that these stones have stood there for centuries is a pretty awe-inspiring thought. 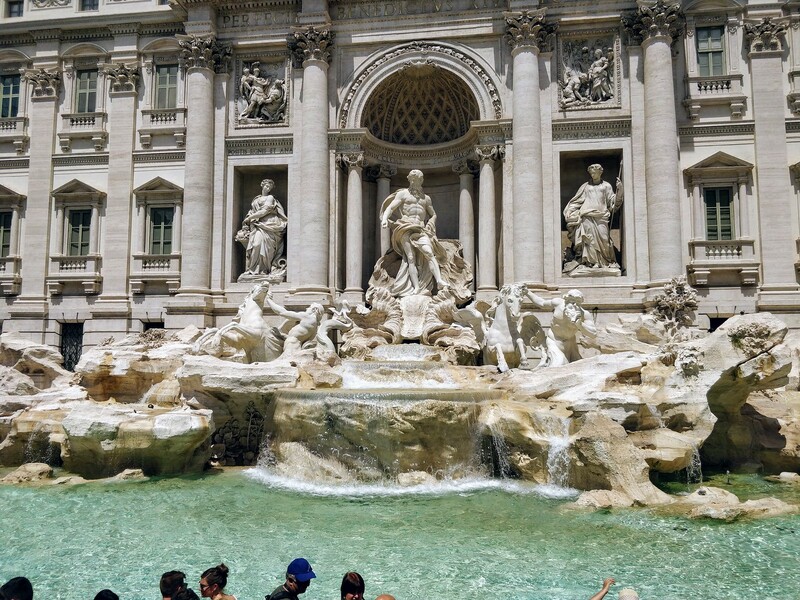 A trip to Rome is not complete without visiting the famous Trevi Fountain. 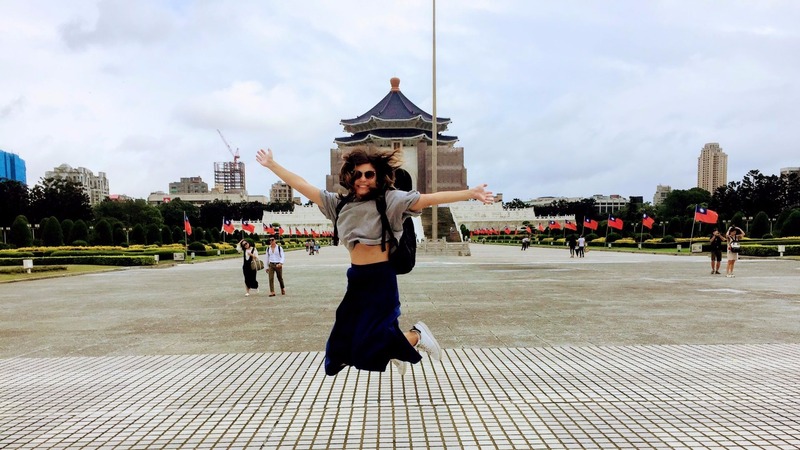 Although this is an extremely touristy spot (expect to dodge loads of selfie sticks), it’s definitely still worth it to have a look, and even throw a coin into the water for good luck! 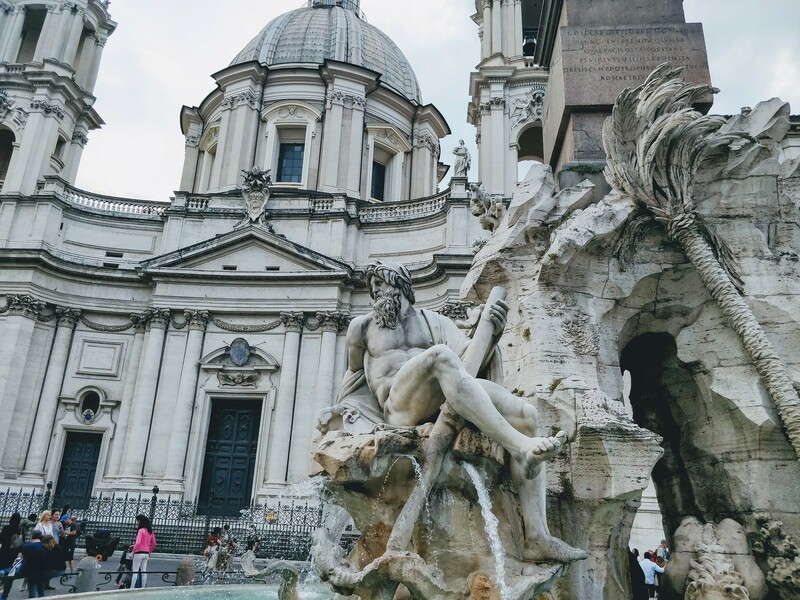 Close to the Pantheon lies Piazza Navona, a beautiful square where once a big athletics stadium stood in ancient Rome. It’s a lovely square to visit and to take a stroll around, having a look at all the street artists that sell their paintings. 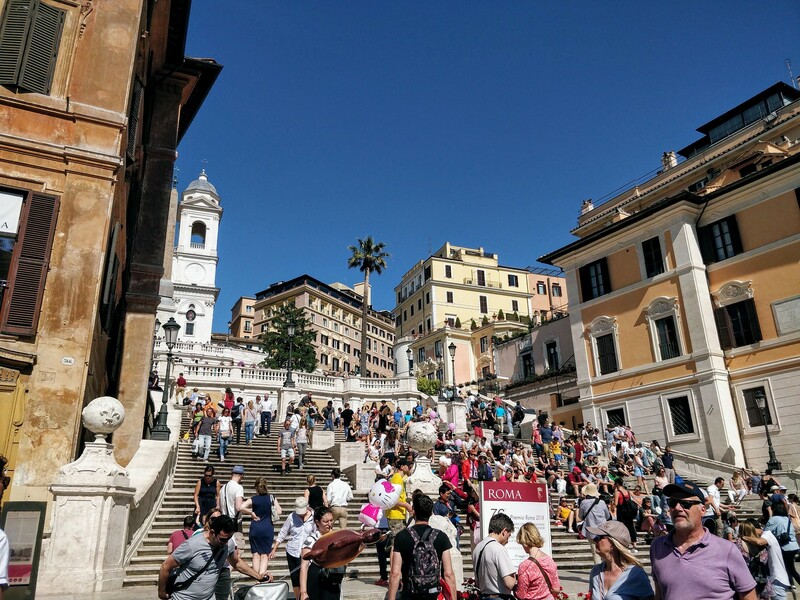 From the luxury shopping street of Via Condotti, go up the famous Spanish Steps, then enter the park that’s located on top. Once there, you can stroll around and visit Villa Borghese and take in the glorious view on Rome. For those who have never been to Rome, Vatican city is one of those things that you need to see once in your life. Try to go early to skip the line (there are always huge lines in Rome!). Shopping is a big thing in Rome, whether you are on a budget or you have all the money in the world. The main shopping street is Via dei Corso, and the luxury shopping street is Via dei Condotti. 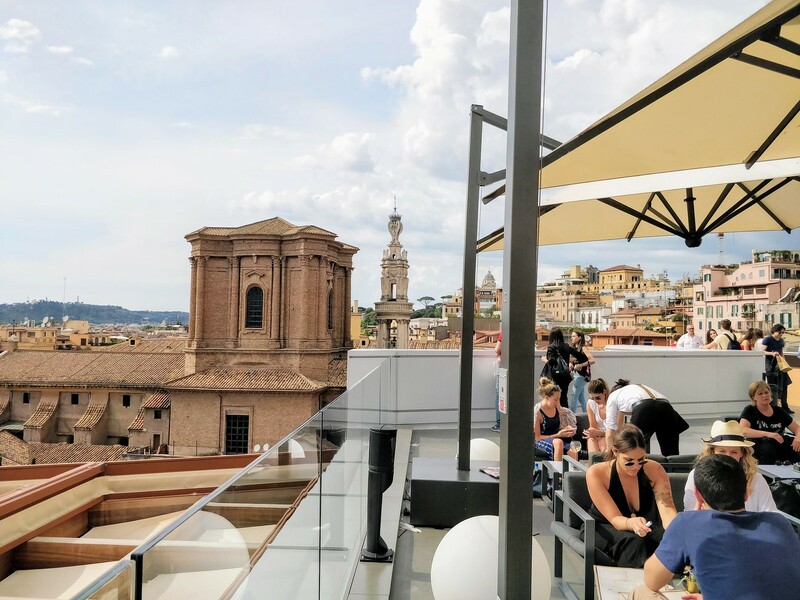 If you like department stores, then the Rinascente is a must see, and there is also a lovely rooftop where you can sip on some Aperol Spritz. 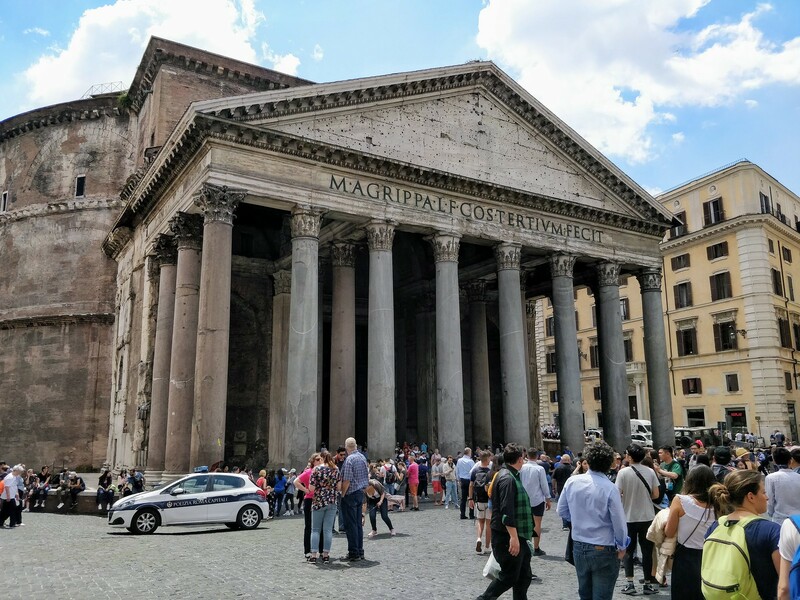 Even though you find yourself in Italy and you might think “Oh, we’re in Italy; food must be good anywhere!”, don’t make this mistake in Rome, because there are a lot of overpriced tourist traps that serve very bad food. So it’s good to do your research beforehand and find some local food recommendations. 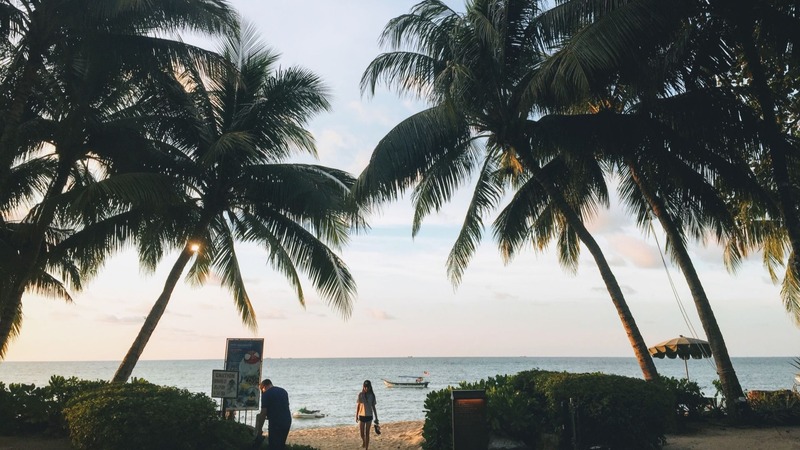 Luckily, you stumbled across this blog post, where you can find some good recommendations as well! Some of the following restaurants were recommended to me by my Italian boyfriend, who used to live in Rome. So, it can’t get more local than that! Spaghetti Carbonara is a dish originally from Rome, so be sure to try that as well! Probably one of the best restaurants I ever tried, this place is slightly fancier than more local restaurants in Rome. But the markup on prices is absolutely worth it. Try some of the daily specials, the pasta specials are mouthwatering. Also, try their delicious cocktails and focaccias! 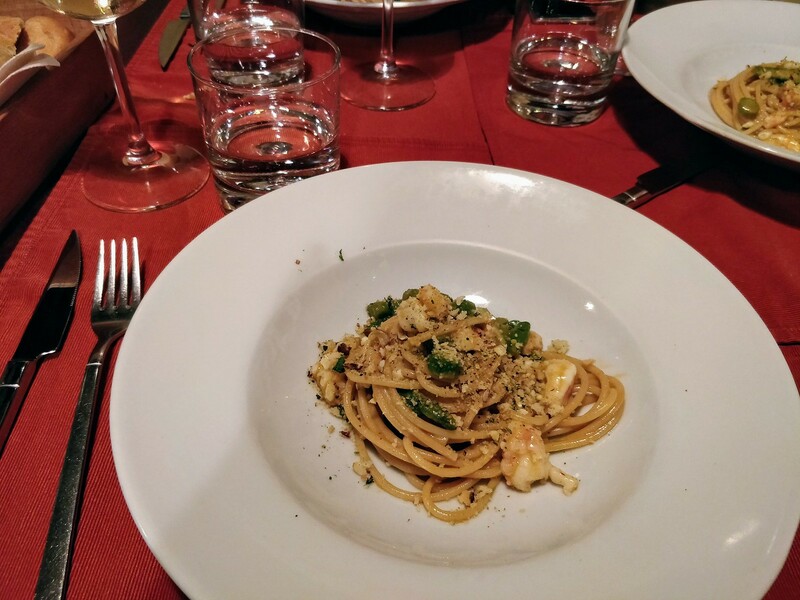 Although located slightly outside the city center, in the neighborhood of Trastevere, this little L’Osteria is definitely worth traveling for. You can get either 5 or 7-course tasting menu – we got the 5 courses one but we wished we got the 7 courses one! 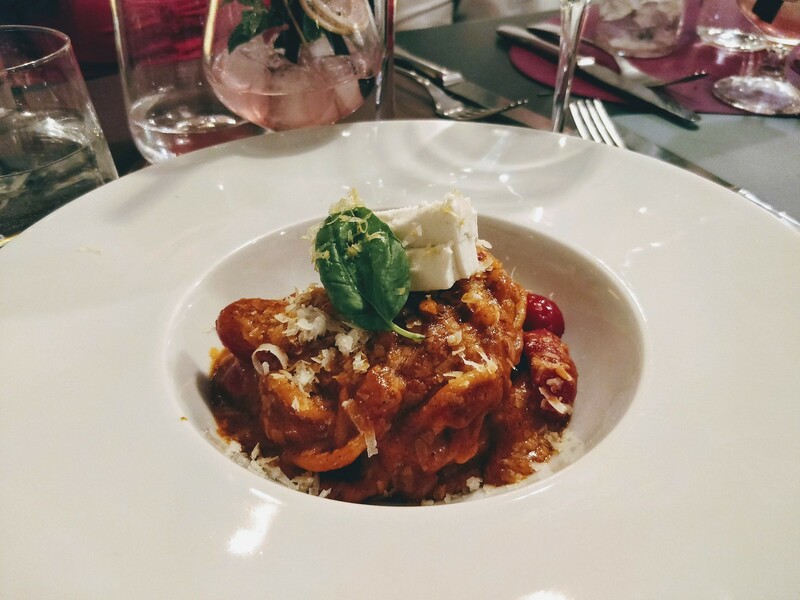 The dishes are simple yet still elaborate, but the simplicity is why Italian cuisine always wins for me. It’s very affordable as well; we paid 33 euros for the five-course menu! This is, without doubt, one of the best restaurants I’ve ever been to. 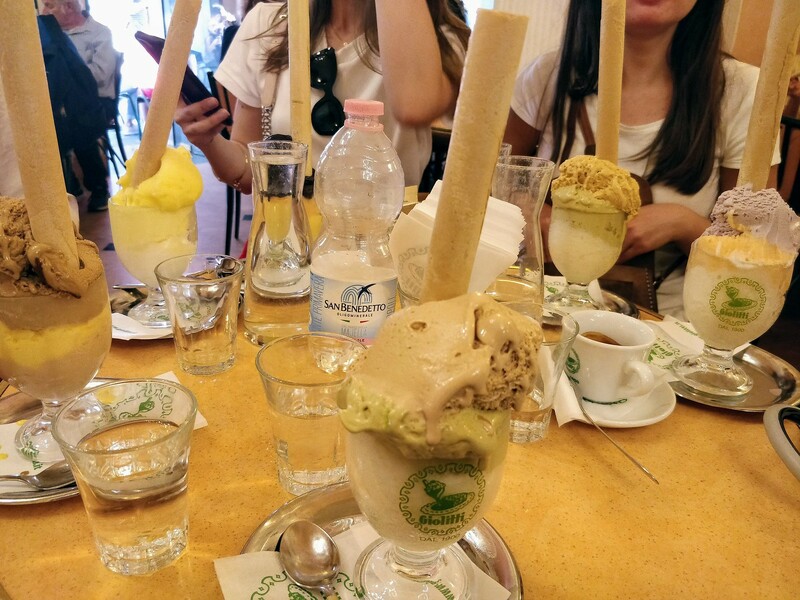 For the best and most famous gelato in Rome, head to Giolitti, which is close to the Pantheon. It’s usually very crowded, so be ready to wait in a long and chaotic line! You can also have a seat, though expect to pay slightly more. The wait and money is so worth it though, as you will be enjoying the creamiest ice-cream you will ever taste! 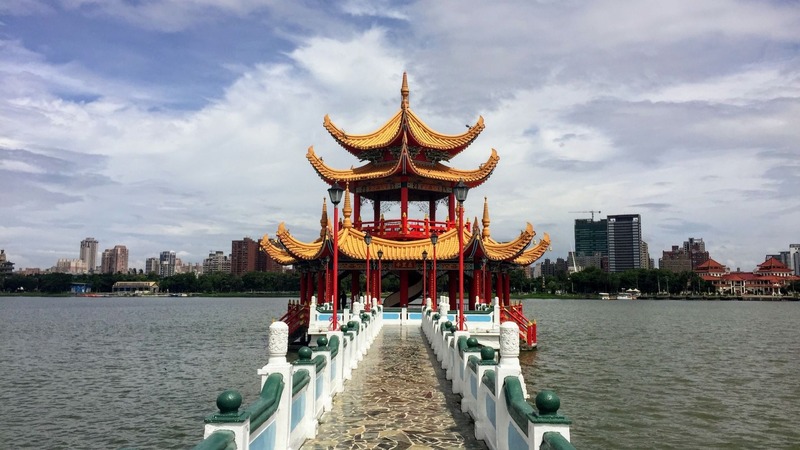 We first had doubts when we headed to this restaurant, as it is so close to many tourists attractions, but it was very reasonably priced and the food was amazing! 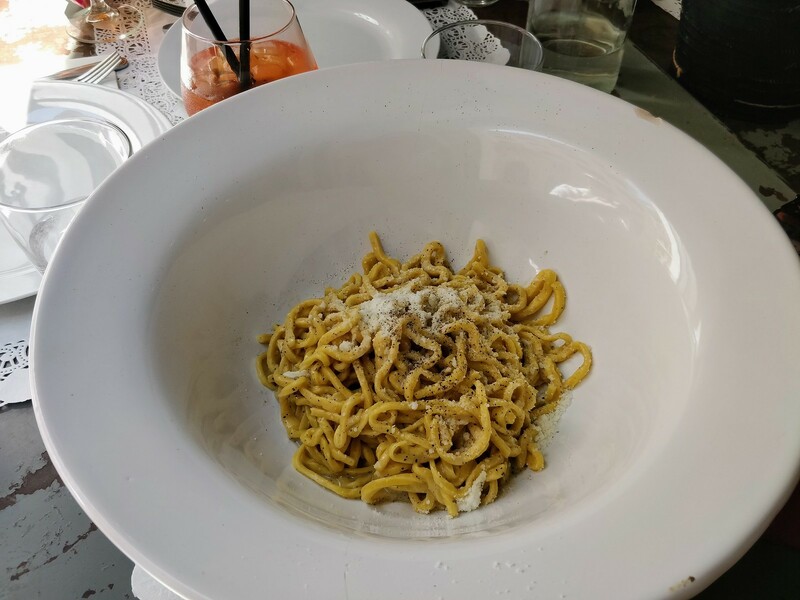 I tried the famous Roman dish Spaghettone Cacio e Pepe, which was so good. The restaurant also has a really nice atmosphere, and for lunch, we didn’t need to book in advance. Definitely worth a try when you’re in the area. Unfortunately, we didn’t try this one as it is outside the center, but this place is apparently so good, that my boyfriend would just travel to Rome to eat there, then come back! They are famous for their great panini, cold cuts and cheeses. 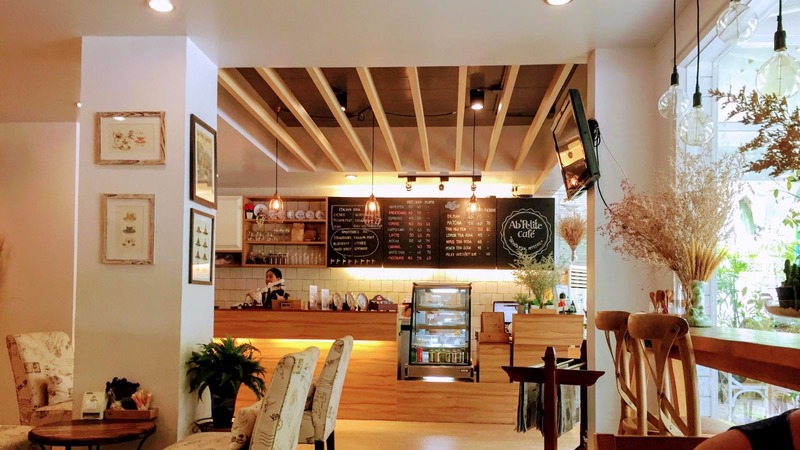 The place is very small though, so it is recommended to reserve beforehand.